Deputy Solicitor General Michael Dreeben, who represents Mueller’s office, told the appeals court that Kamenar was wrong to suggest that Mueller can essentially set his own course and decide when he needs to tell Deputy Attorney General Rod Rosenstein — who had been overseeing the probe before Whitaker’s appointment — about any developments in the probe. Kamenar, Miller’s attorney, picked up on this theme Thursday, arguing Sessions should have appointed the special counsel even though he was recused from the case. 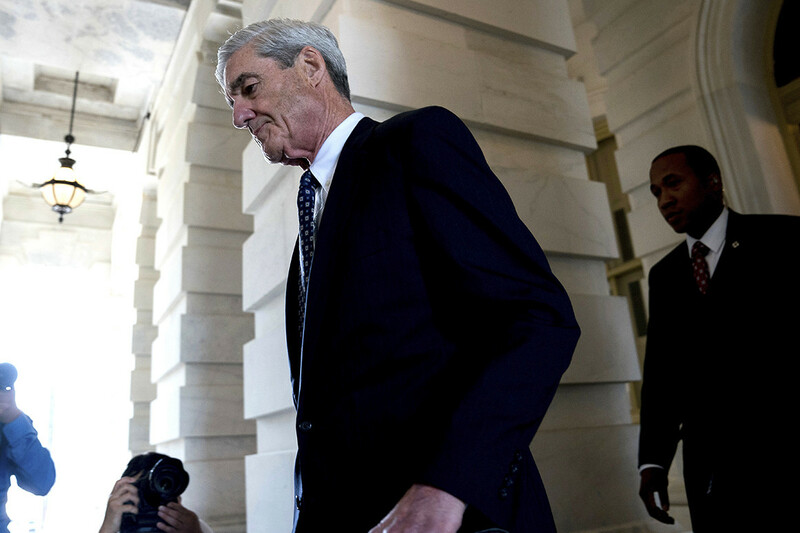 “He cannot recuse himself from his constitutional duty to appoint the investigators any more than the president can say, ‘I’m recused from appointing the GSA director because I own property subject to his jurisdiction,’” Miller’s attorney said.